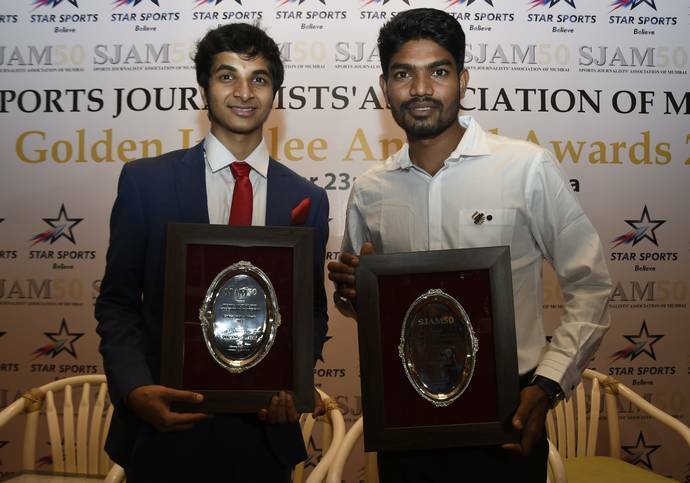 Mumbai: Sports Journalists Association of Mumbai (SJAM) Golden Jubilee annual awards 2017 was held at the Bombay Gymkhana. 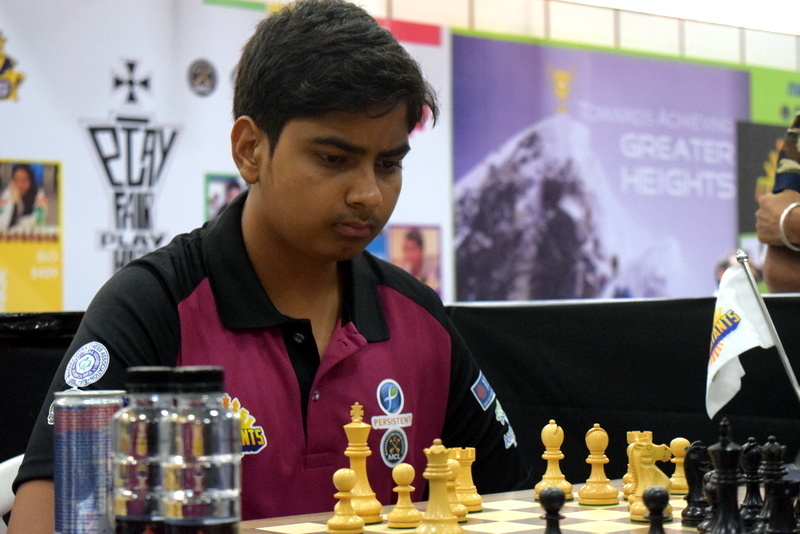 This association gives awards annually for the best sportsmen in Maharashtra. Vinod Tawde, Maharashtra’s Minister for Sports, Youth Welfare and Education, gave away the awards along with former India cricket captain Dilip Vengsarkar, noted chess coach Raghunandan Gokhale, chess Grandmaster Pravin Thipsay, ex-national table tennis coach Kamlesh Mehta, ex-international paddler Monalisa Mehta and ex-Mumbai Ranji cricket coach Praveen Amre.